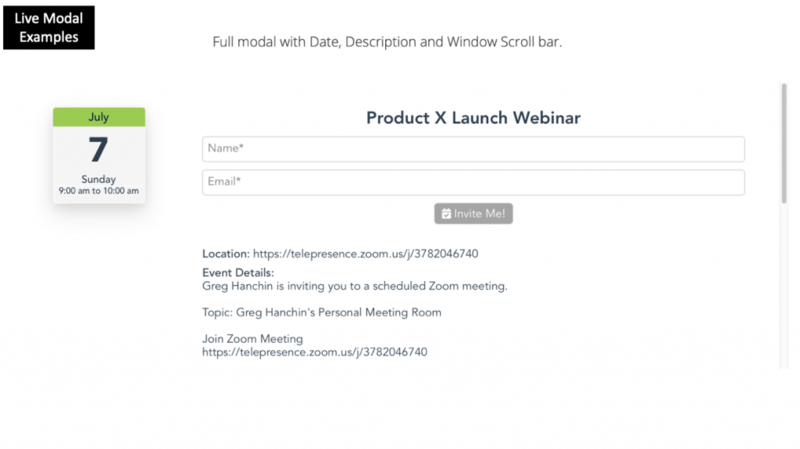 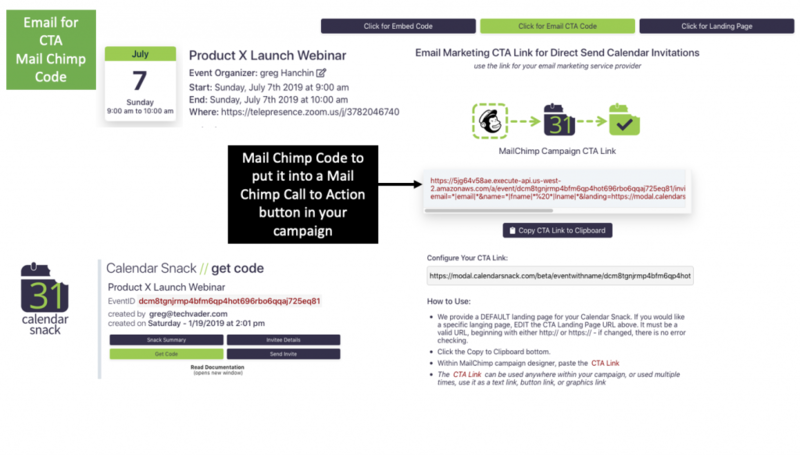 Click here to get the PDF Episode notes from March 23rd review of MailChimp template and how to insert the code and track the RSVP’s. 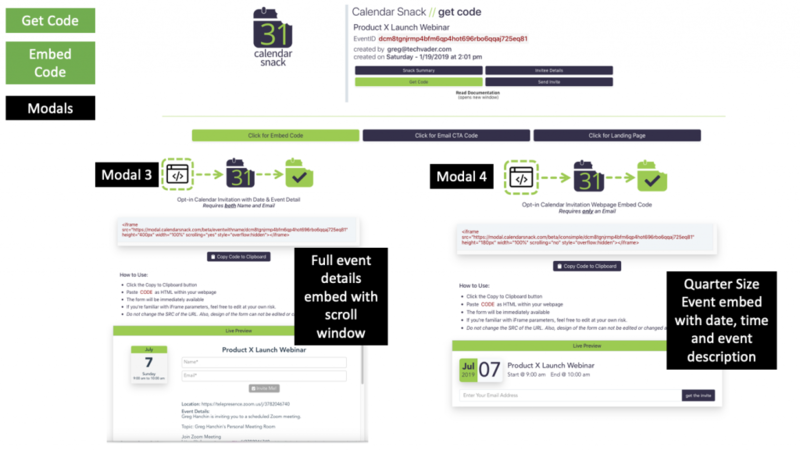 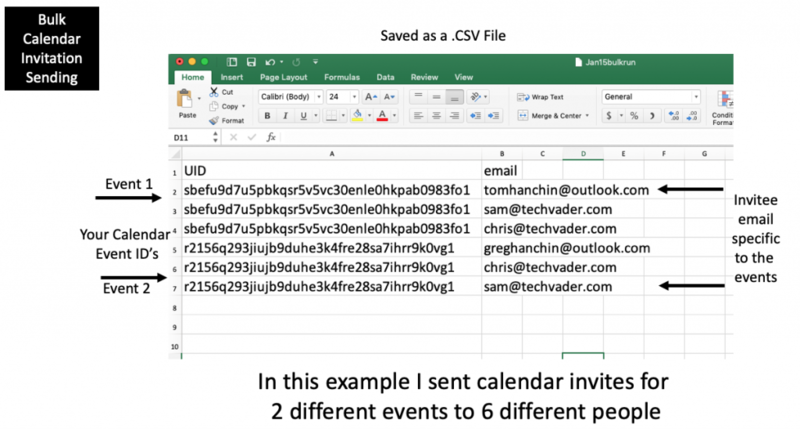 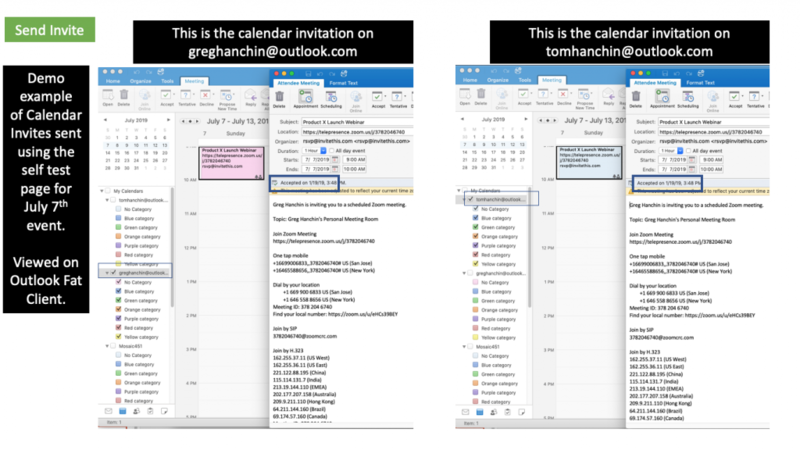 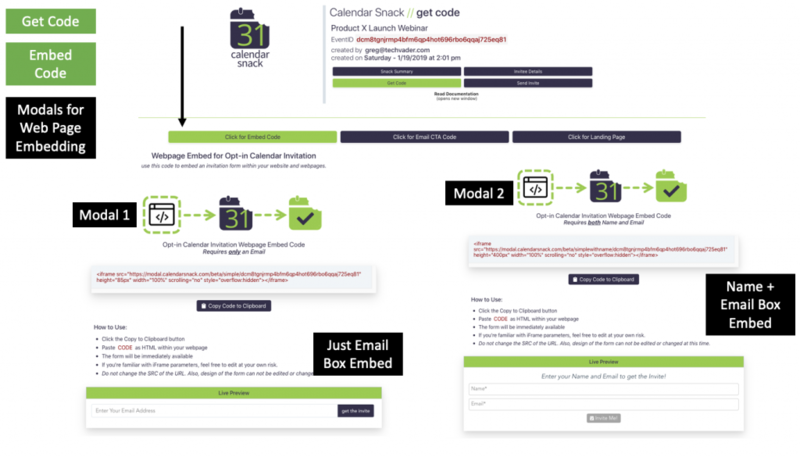 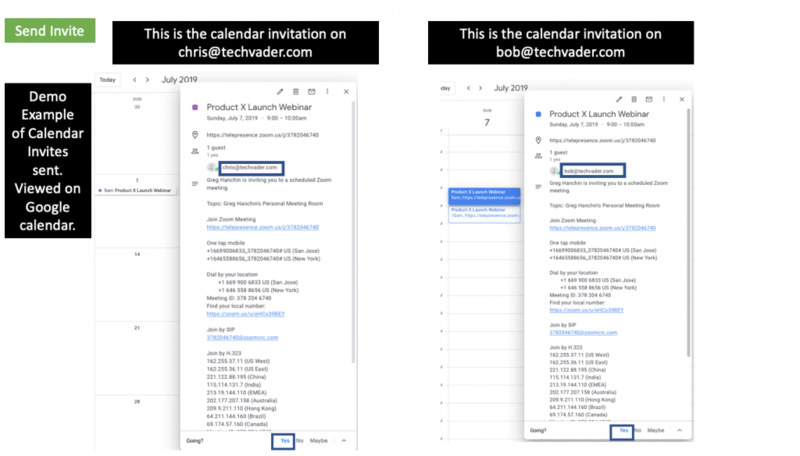 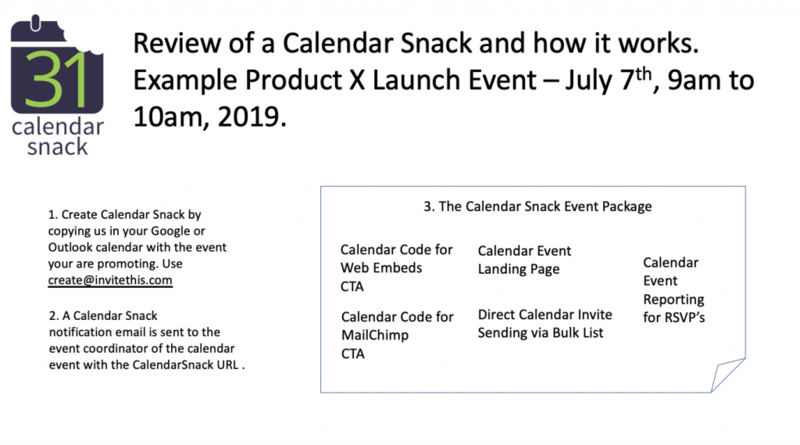 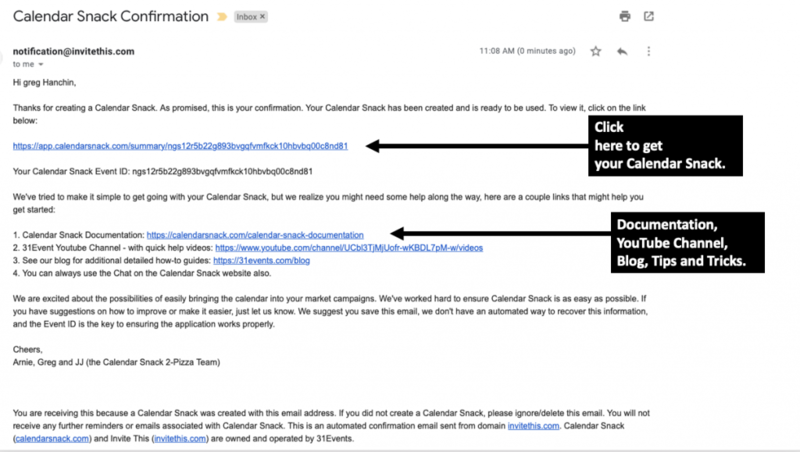 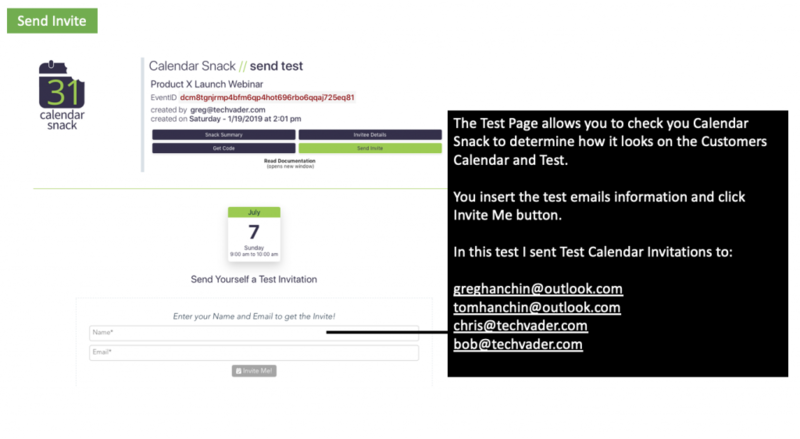 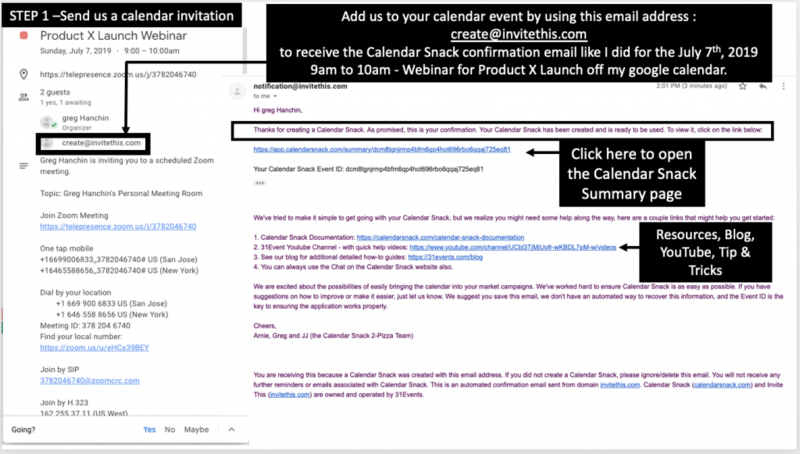 Step 1- Create a CalendarSnack to get the MailChimpRSVP code. 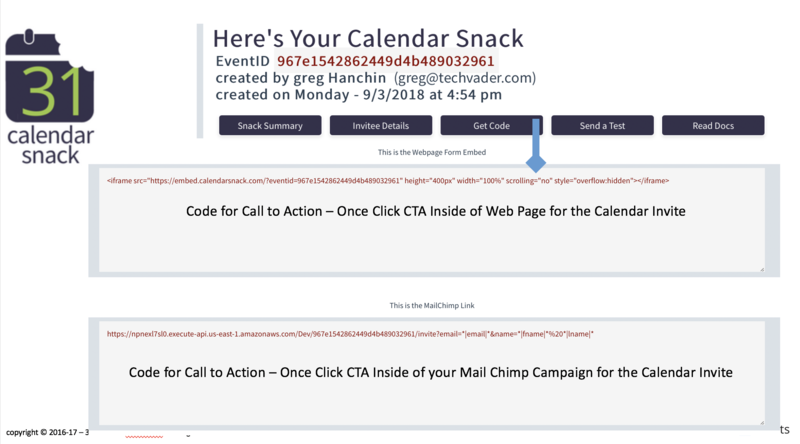 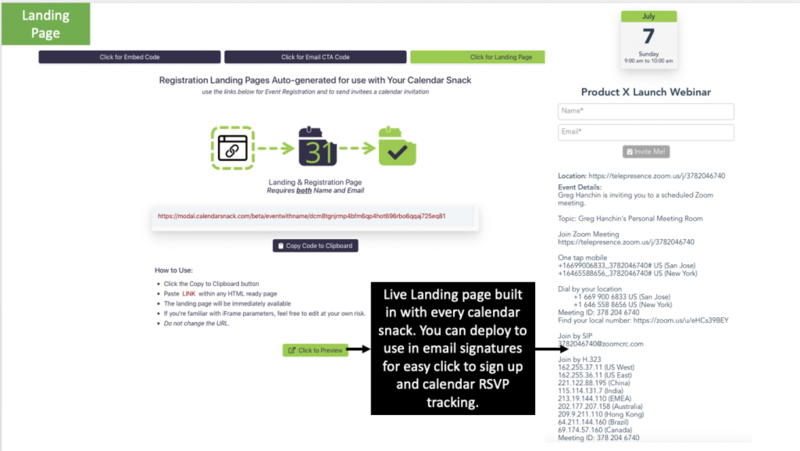 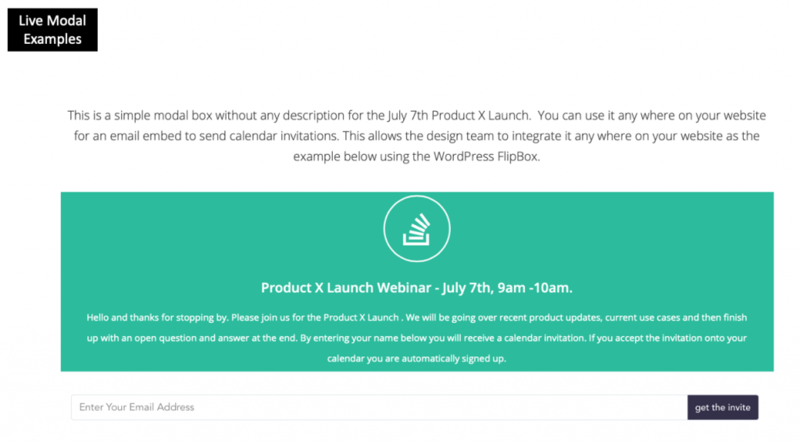 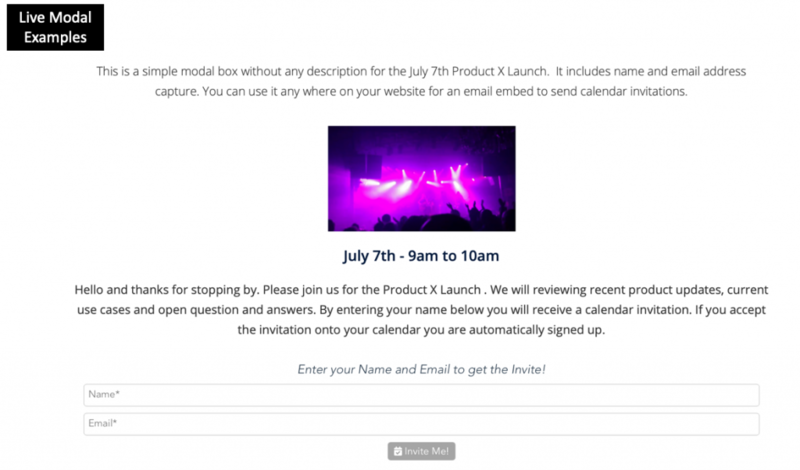 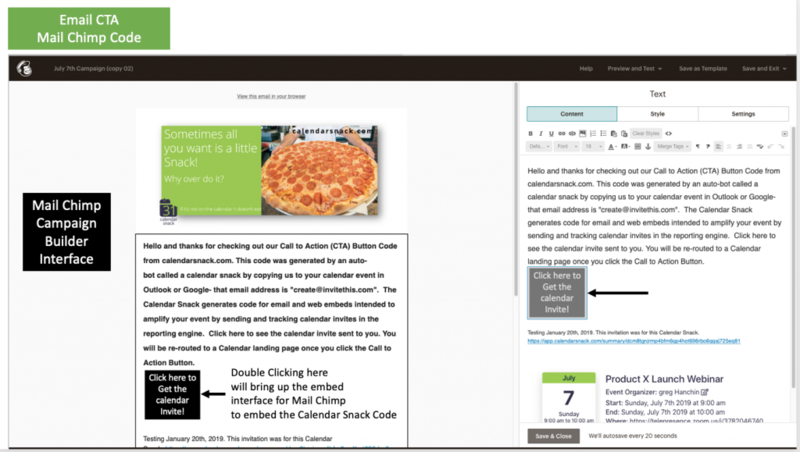 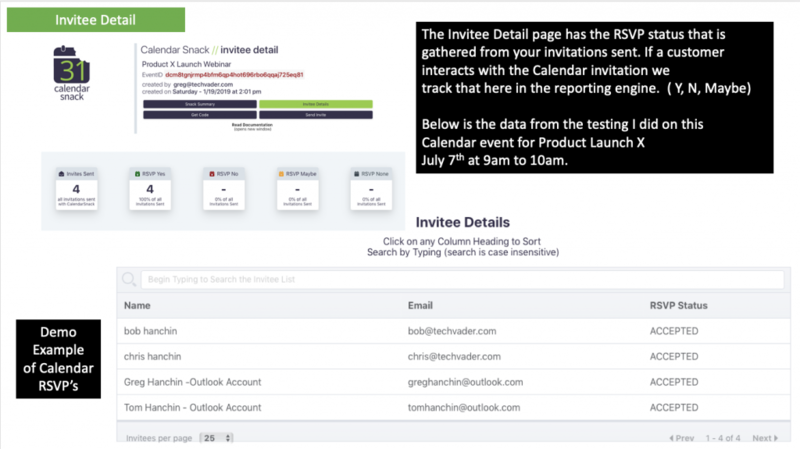 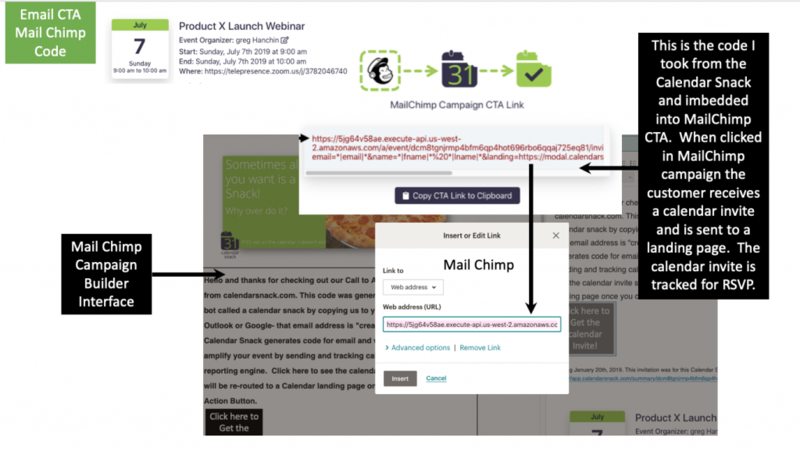 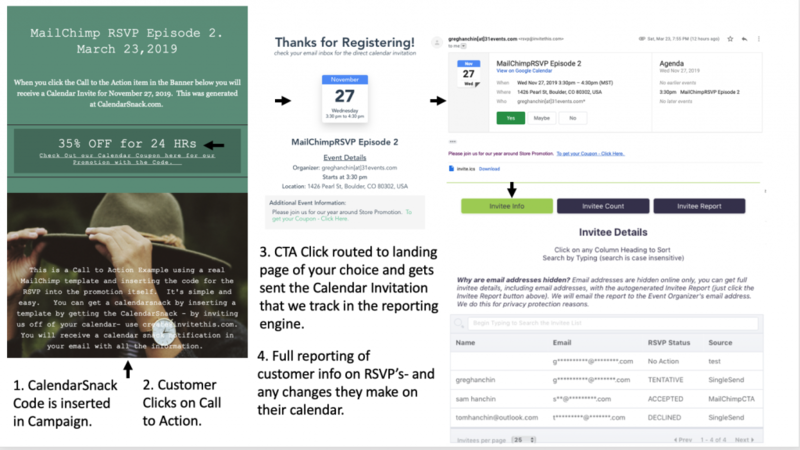 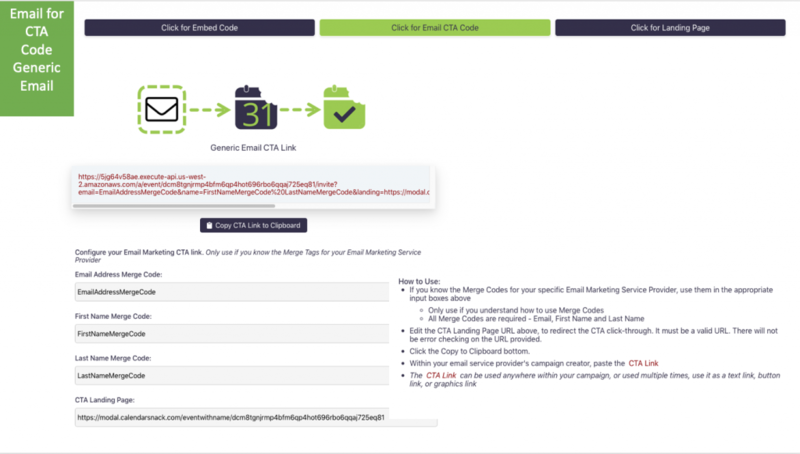 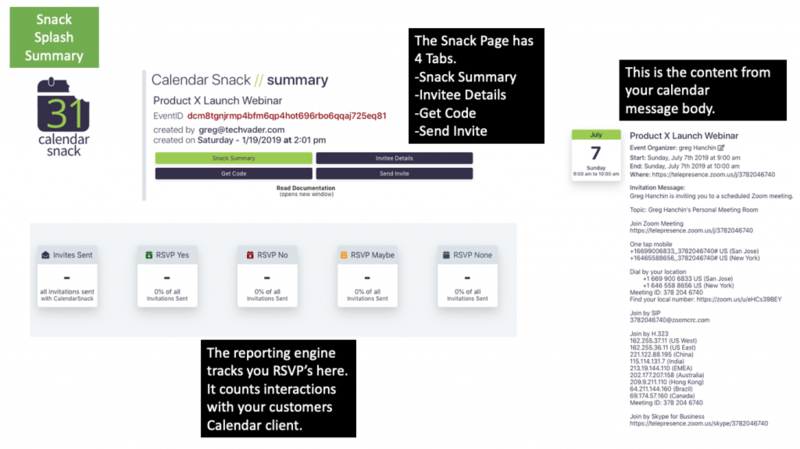 Step 2 – Create the MailChimp campaign and insert the RSVP CTA Code. 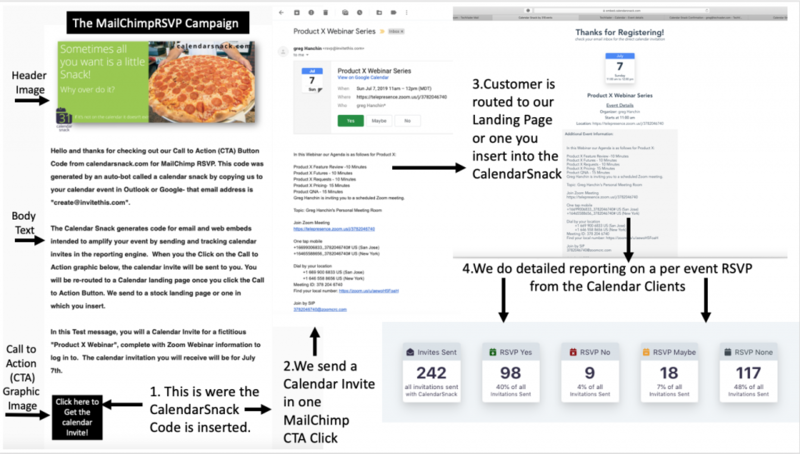 Step – 5 – Recap of MailChimpRSVP and how all of this can be done in less than 5 minutes for any campaign.